This has been an exciting two months with the Pearl laser running constantly in our office.The Pearl is for patients with unwanted brown spots, uneven pigment, hormonal skin changes, texture problems, and/or facial lines around the mouth and eyes. Fraxel and other fractionated technology can take four to five treatments to see results. With the Pearl, you will see results within the week after your first treatment. You will only need one treatment, and—while there are three to four days of down-time associated with this laser—the results are outstanding. When you come in for your Pearl treatment, you will have a topical numbing cream applied, followed by an activation period of about 45 minutes. The actual laser treatment takes only twenty minutes. Visit our Vimeo page for videos on the Pearl. And don’t forget to bring a hat to wear on your way home, as your skin will be very sensitive to sunlight. After the first three days, you will see fresh, new skin emerging. For four weeks following the treatment, you will notice continuous improvement. 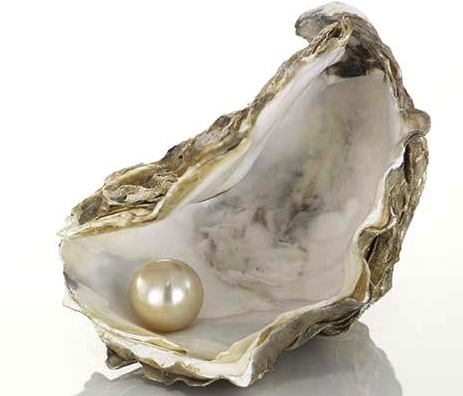 So when thinking about a Fraxel procedure, be sure to consider the Pearl as an alternative.